Great to practice your exam taking skills and knowledge base to pass state and national exams. 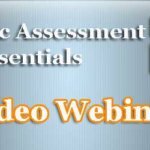 * National Registry Standards Exams – 4 National exams in total (more being added soon). * Access to NRE-SIM light – formatted to simulate the NREMT computer based exam. All exams are multiple choice with instant grading. 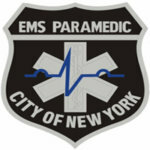 Over 600 questions to help you prepare for your next Paramedic exam. More exams to come soon. Just one price and you get access to all exams in this area as often as you like for up to one year. Exams are Flash based. You will need Adobe Flash Player to view and take the exams. This means it won’t work with Apple devices. The NRE-SIM exams do display on Iphones and Ipads. 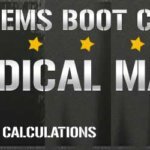 All subscriptions include the EMS Exam Boot Camp Session Notes. 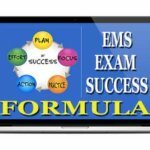 These are key notes and tips on taking and passing written EMS exams. 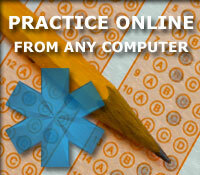 Be the first to review “Paramedic Practice Exams” Click here to cancel reply.